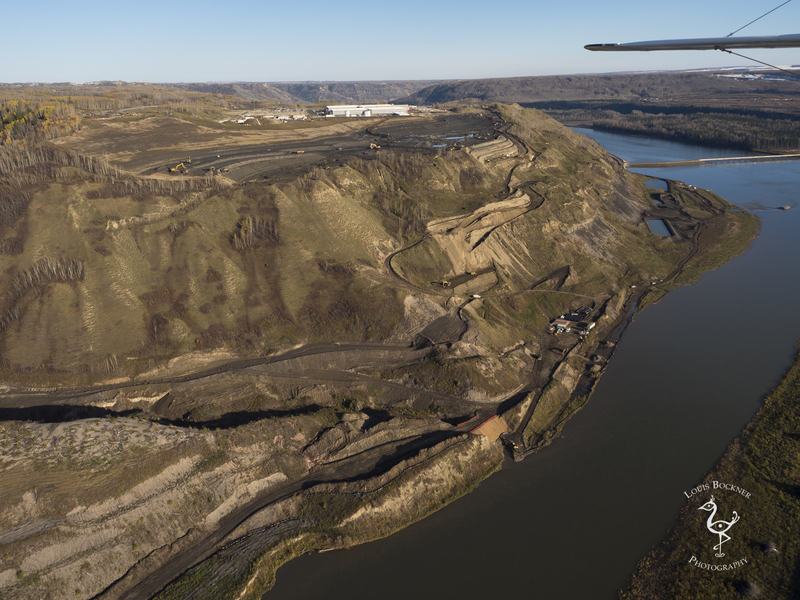 The Great Site C Roadshow is on tour with eleven stops across B.C.! Please join us in your town for a gathering full of inspiration, solidarity and action for the Peace Valley. 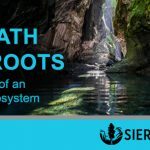 Learn why Treaty 8 First Nations and Peace Valley farmers are standing strong for the Peace, and how we can support them to stop Site C. Speakers from the Saulteau First Nation and from Sierra Club BC will be joined along the way by a roster of inspiring advocates for the Peace Valley. Opposition to Site C is riding a huge wave of momentum. In September, Treaty 8 First Nations traveled across Canada to the federal appeal hearings in Montreal. As a result, Winnipeg Liberal MP Robert Falcon-Ouellette broke the party line, publicly calling out Prime Minister Trudeau for allowing Site C to violate Treaty 8. In October, a UNESCO mission spent 10 days investigating the threat posed by Site C to the Peace-Athabasca Delta, a World Heritage Site. 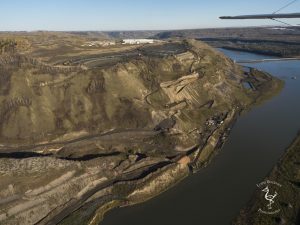 The feds must now face International scrutiny and repercussions if Site C is allowed to go ahead. And the environmental destruction is only becoming more apparent. 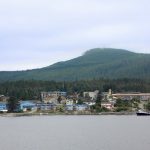 Scientists have discovered rare and vulnerable species in the dam flood zone that were missed in BC Hydro’s environmental assessment of the project. BC Hydro has applied for a licence that will allow it to demolish protected old-growth forest, migratory bird habitat and a rare wetland in the Peace Valley. Harry Swain, who chaired the joint review panel on Site C, recently spoke out against Site C, calling it a very big and expensive mistake. In this video he explains why we don’t need Site C power. Now is the time to take this wave even higher. Please donate today and join us in the fight to stop Site C.